At the school today there was quite a stir. A hamper had come for young Tommy Purr. And a mouse to play with that ran on wheels. 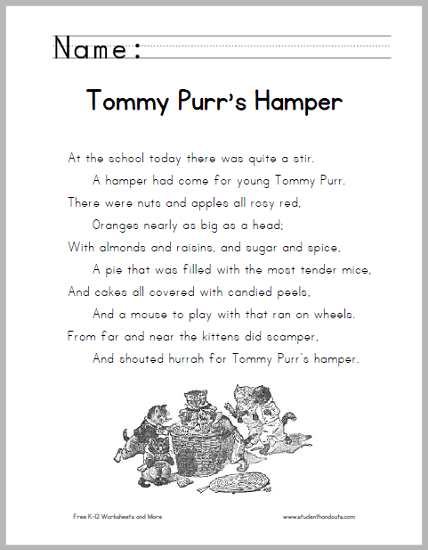 And shouted hurrah for Tommy Purr’s hamper. 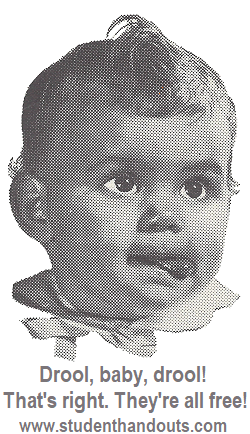 Click here to print (PDF file). For more of our free poetry worksheets for children, click here.